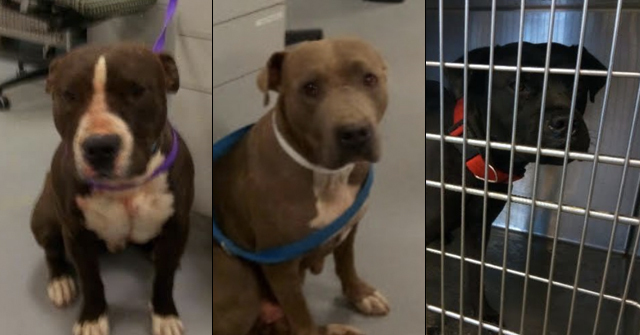 Albany, OR - Over the weekend, at least two cats were reportedly killed by a pit bull that was let loose around midnight from an apartment in the 1700 block of Queen Avenue S.W. Police said they received two calls Sunday from people in nearby homes claiming the dog had killed their cats. Police found a third dead cat in the same area, which also appeared to be killed by a dog. The owner of the dog was in town visiting a friend at the time of the attacks. The pit bull's quick tour of the neighborhood devastated at least two pet owners. Police cited the pit bull owner with causing a public nuisance and allowing a dog to run at large. According to police, the friend let the pit bull loose when she let her own dog out. She was also cited for having a dog at large. Pit bulls: the solution to America's feral cat problem. We doubt any animal advocacy group would agree, particularly the ASPCA and many Humane Society chapters. 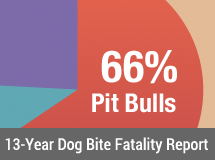 Yet these groups refuse to acknowledge the countless number of pets that pit bulls kill on a daily basis. They instead spend a significant amount of dollars and energy protecting pit bulls and opposing legislation designed to protect pets and people from them. 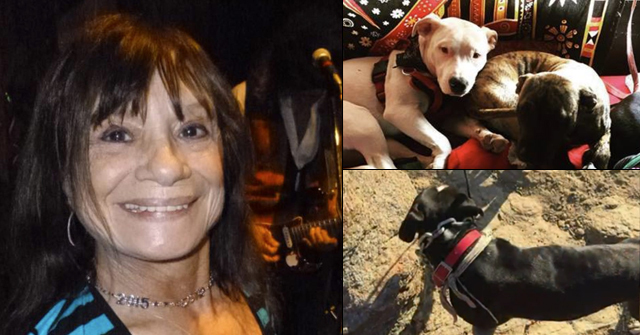 Over the same weekend in Oregon, three pit bulls killed a woman's chickens. In Huntington, Texas, a pit bull killed a family's cat. 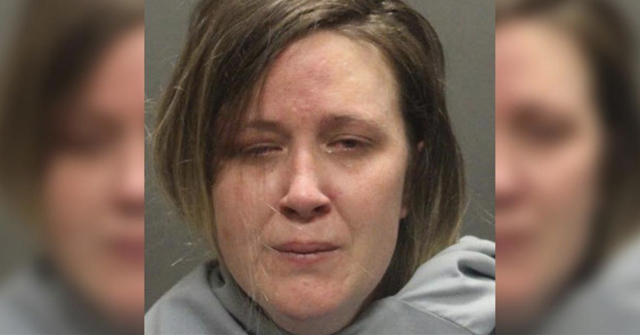 The dog had already attacked the cat on a prior occasion and had to be Tasered before being returned to its owner. The next day, a separate Huntington resident lost his dog after a different pit bull attacked it. The vet tried to save it, but the dog was too chewed up. Don't miss the AC officer in the Huntington piece; she's a real classic.